South Africa (SA) has the largest number of HIV infections in the world. Although initial reports suggested that rates of antiretroviral therapy (ART) adherence in sub-Saharan Africa were high, recent data indicate that adherence may be a major obstacle to actualizing the full benefits of ART. Inadequate adherence and associated drug resistance are factors contributing to high rates of treatment failure often observed within the first 12 months of ART initiation. Patient understanding of HIV disease and the necessity for high ART adherence, as well as the social support for maintenance of adherence are key to the long-term success of ART. Given the ratio of physicians/nurses to patients, ART adherence counseling in SA is conducted mostly by lay counselors with varied expertise and skills, and minimal supervision. Lack of standardization and variability in quality of counseling has prompted urgent calls for an effective adherence intervention that can be delivered by trained lay staff (with fidelity) to establish optimal adherence among patients initiating ART. We compared a three-session, support partner-based pre-ART-initiation counseling intervention (titles "Masivukeni") to “standard care” pre-ART-initiation counseling by randomly assigning 430 patients initiating ART to one of the two study conditions in two publicly financed medical clinics serving predominantly poor communities with high HIV prevalence. Masivukeni was adapted from a couples-based ART adherence intervention that was proven efficacious to increase ART adherence behaviors among HIV patients with less than optimal adherence in the US. 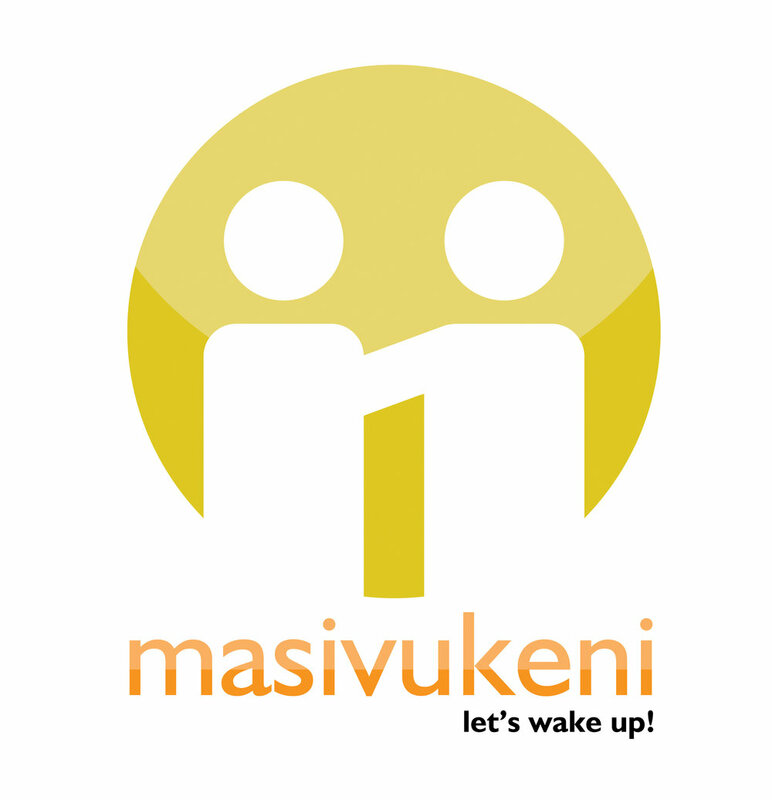 Masivukeni was designed for resource limited settings, the South African context and to be delivered via laptop by lay counselors (who currently conduct the mandated pre-ART-initiation counseling). Patients in both arms were followed over the course of one year. Assessments will be administered to patients at baseline, 6 months and 12 months post baseline. Through partnership with clinicians and South African Department of Health policy-makers, the intervention will be quickly available for wide-scale dissemination if shown to be efficacious. Further, an efficacious intervention of this modality could readily be culturally tailored and implemented in other regions of the world, including the US where long-term adherence remains a challenge, particularly for patients with low literacy and mental health and substance use problems. Remien, R.H., Mellins, C.A., Robbins, R.N., Kelsey, R., Rowe, J., Warne, P., Chowdhury, J., Lalkhen, N., Hoppe, L., Abrams, E.J., El-Bassel, N., Witte, S., & Stein, D.J. (2013). Masivukeni: Development of a Multimedia Based Antiretroviral Therapy Adherence Intervention for Counselors and Patients in South Africa. AIDS & Behavior, 27, 1979-1991. Robbins, R.N., Mellins, C.A., Leu, C., Rowe, J., Warne, P., Abrams, E., Witte, S., Stein, D., & Remien, R.H. (2015). Enhancing Lay Counselor Capacity to Improve Patient Outcomes with Multimedia Technology. AIDS & Behavior, 19(Supp2). Robbins, R.N., Spector, A., Mellins, C.A., & Remien, R.H. (2014) Optimizing ART Adherence: Update for HIV Treatment and Prevention. Current HIV/AIDS Reports, 11(4). Robbins, R.N., Joska, J.A. Thomas, K.G., Linda, T., Stein, D., Mellins, C.A., & Remien, R.H. (2013). Exploring the Utility of the Montreal Cognitive Assessment to Detect HIV-Associated Neurocognitive Disorder: The Challenge and Need for Culturally Valid Screening Tests in South Africa. The Clinical Neuropsychologist, 27, 437-454. Robbins, R.N., Remien, R.H, Mellins, C.A., Joska, J.A. & Stein, D. (2011). Screening for HIV-associated dementia in South Africa: The potentials and pitfalls of task-shifting. AIDS Patient Care and STDs, 25, 587-593.